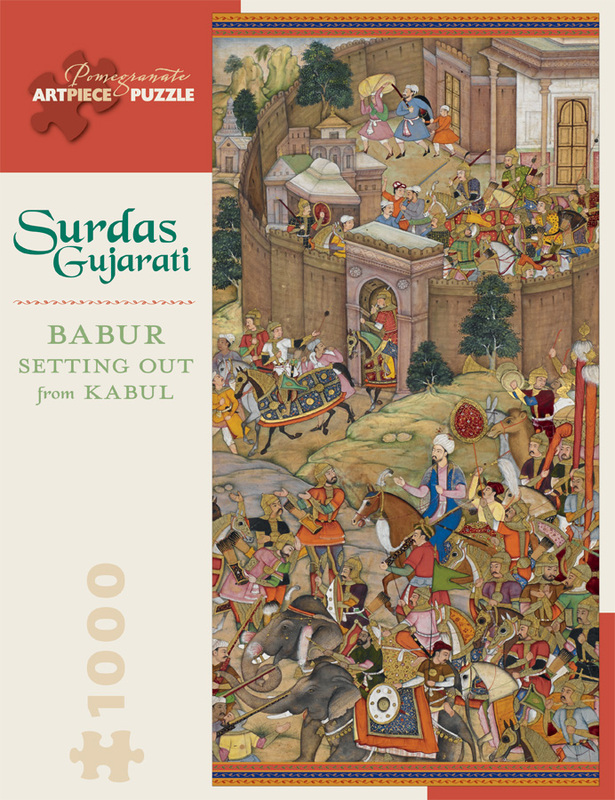 Babur Setting Out from Kabul, by Surdas Gujarati. From Akbarnama, vol. 1, by Abu’l-Fazl ibn Mubarak, India, 1603–1604. Enthroned at the age of thirteen, Akbar the Great ruled the Mughal Empire in India for forty-nine years until his death in 1605. Along with military strength, the Mughals affirmed their legitimacy through patronage of the arts. 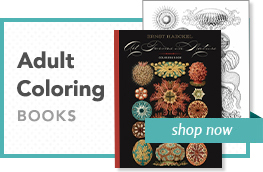 This encouragement allowed artists to create work that was radically innovative for the period, featuring Western techniques such as dynamic composition, the use of light and shading, and the depiction of three-dimensional figures. 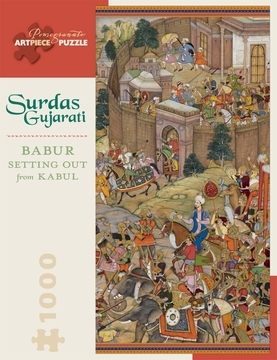 In Babur Setting Out from Kabul, the artist imagines a scene from the life of Akbar the Great’s grandfather, who, over a hundred years earlier, had become a ruler at the age of twelve and, after a series of setbacks, eventually succeeded in laying the foundation for the Mughal Dynasty.